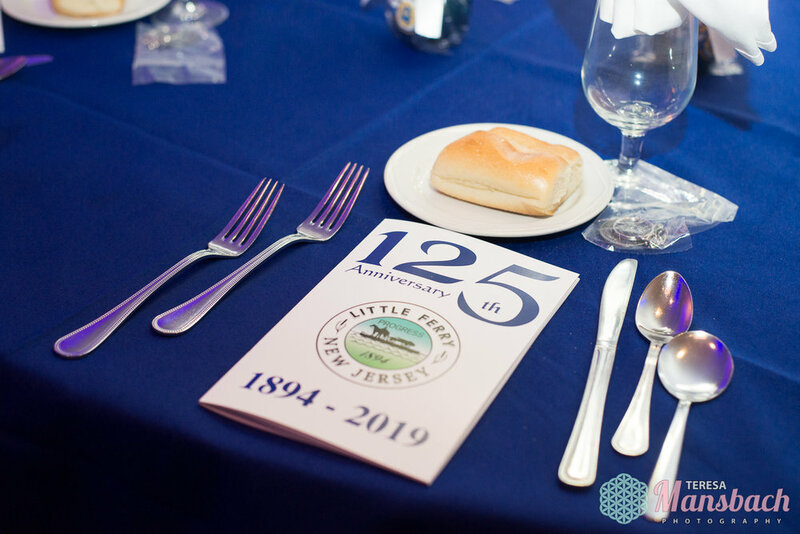 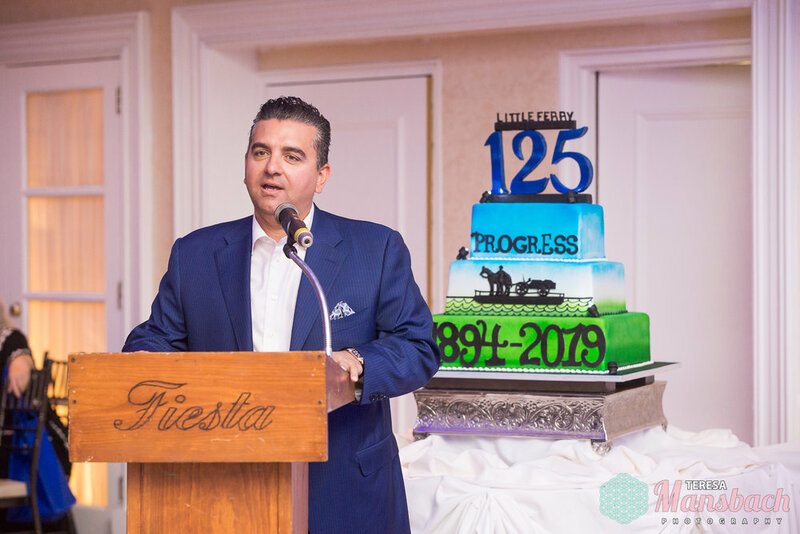 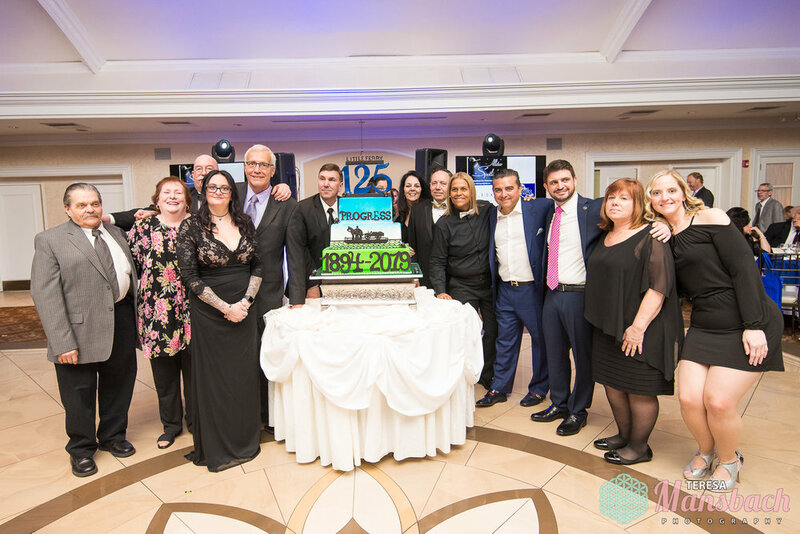 In September of 2019 Little Ferry celebrates its 125th Anniversary. 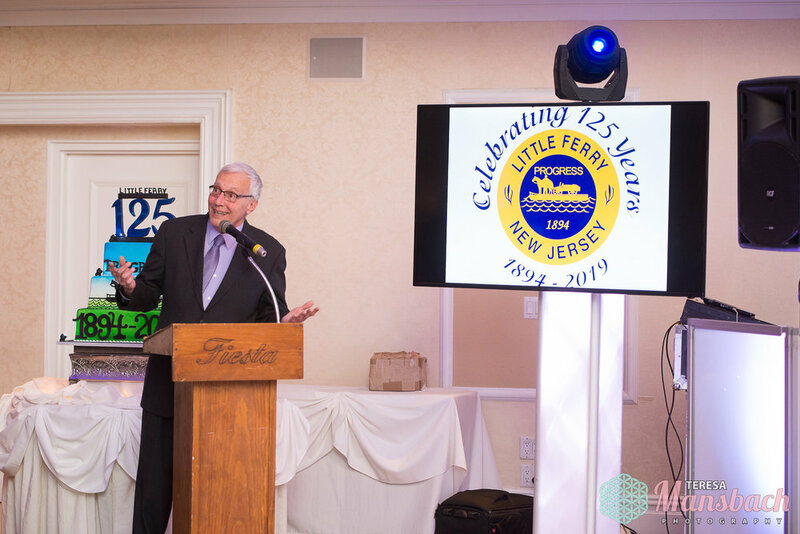 Through the years Little Ferry has evolved and endured through good times and bad, always remaining. 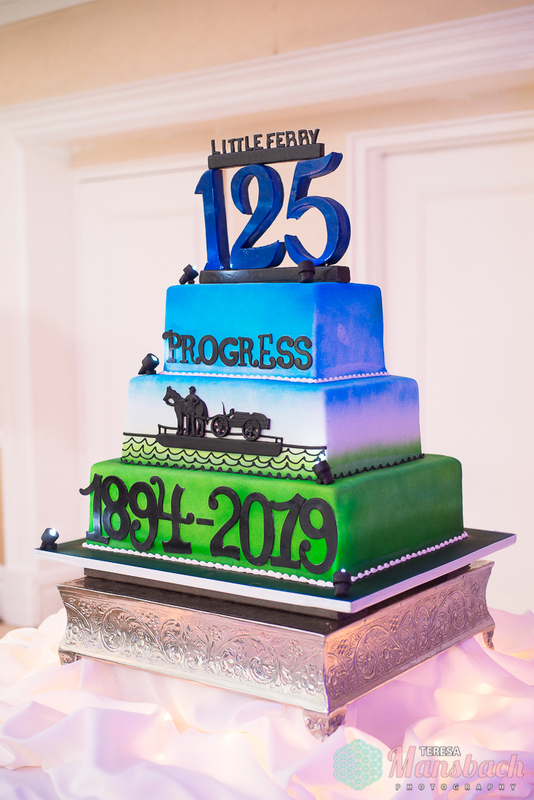 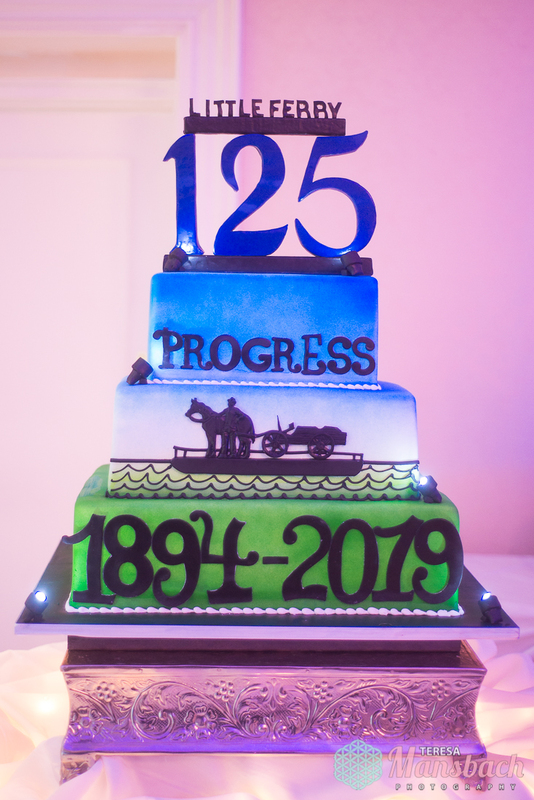 #littleferrystrong To honor this 125th anniversary they will be having a 3 day extravaganza that will include music, town parade, food trucks, street fair, rides, games, fireworks and so much more. 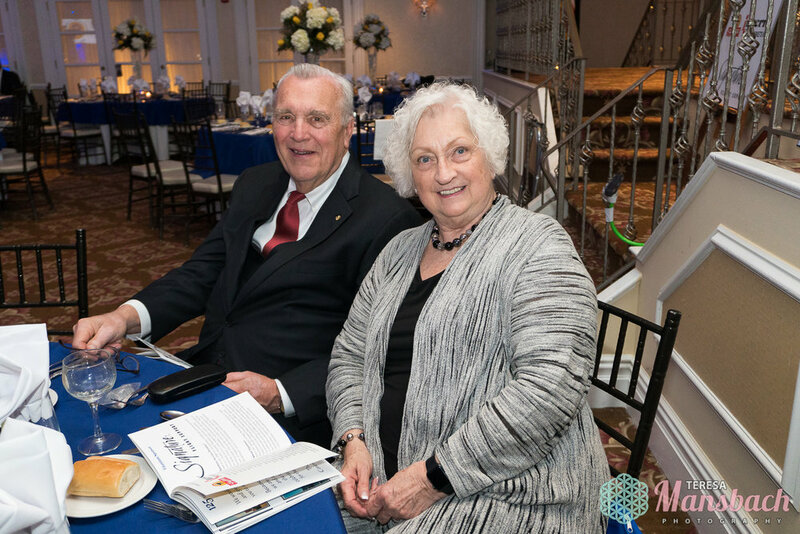 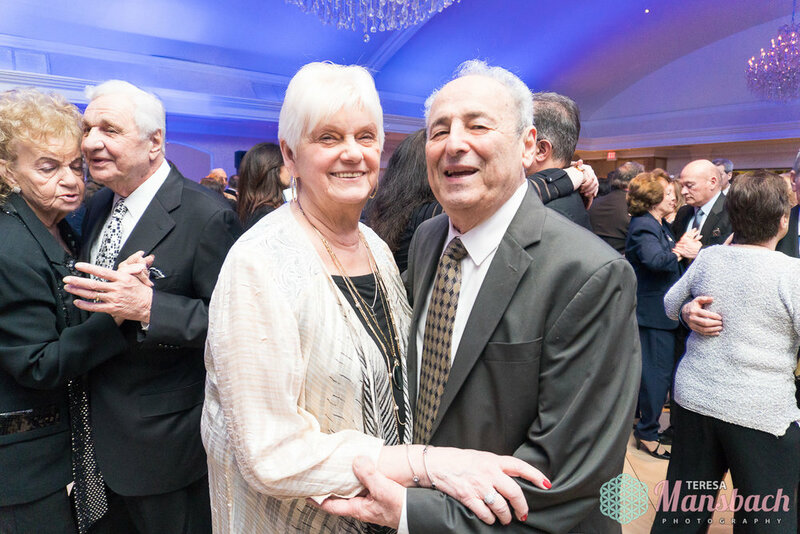 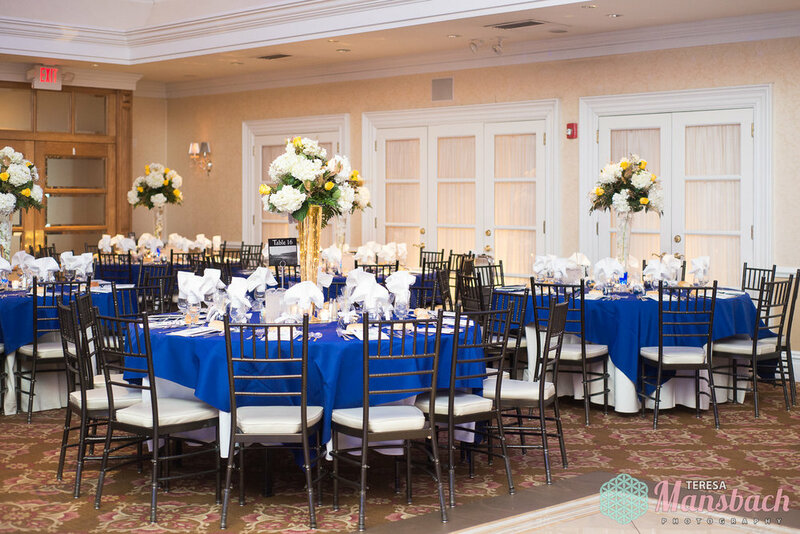 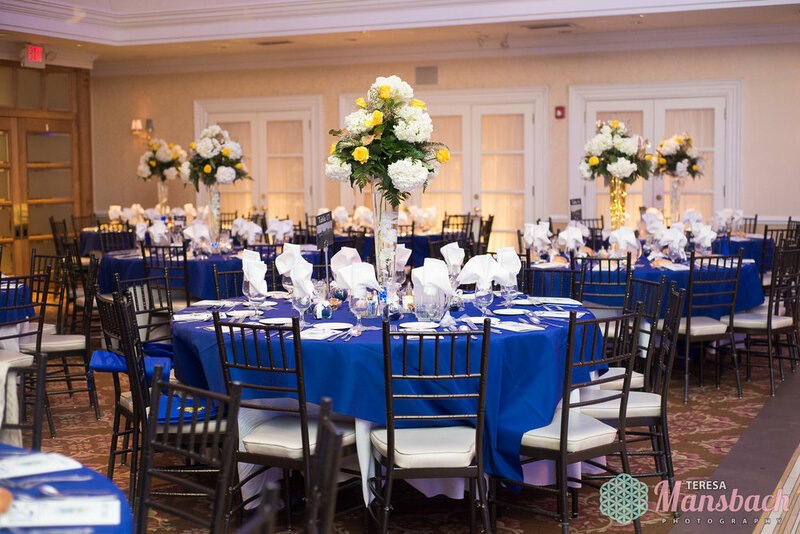 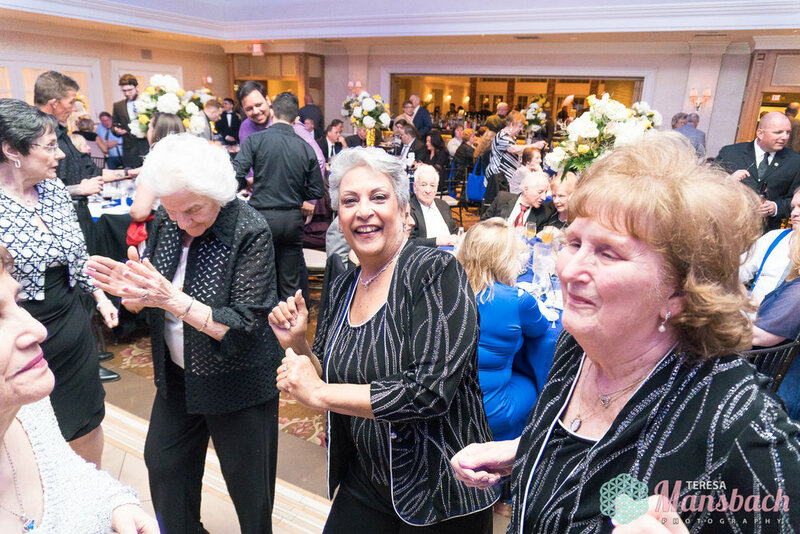 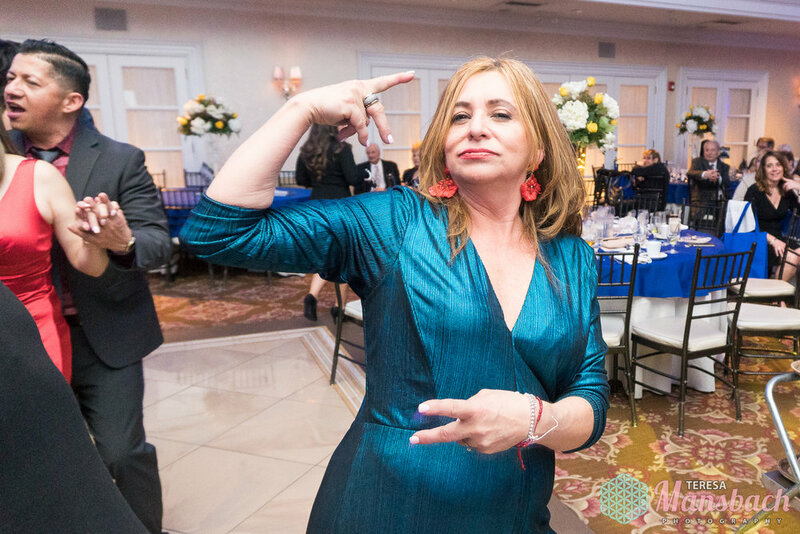 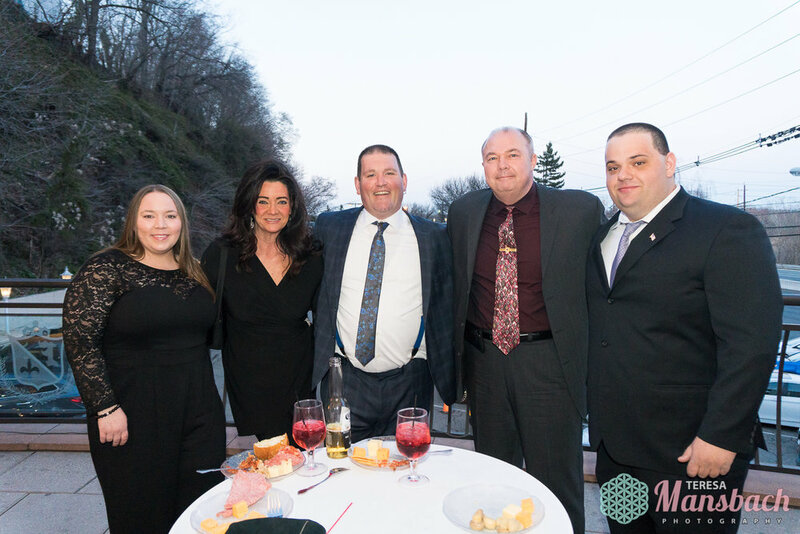 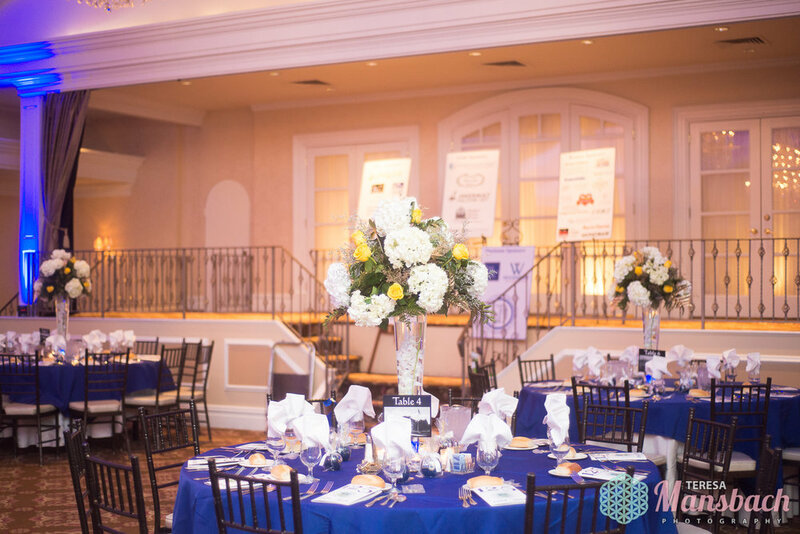 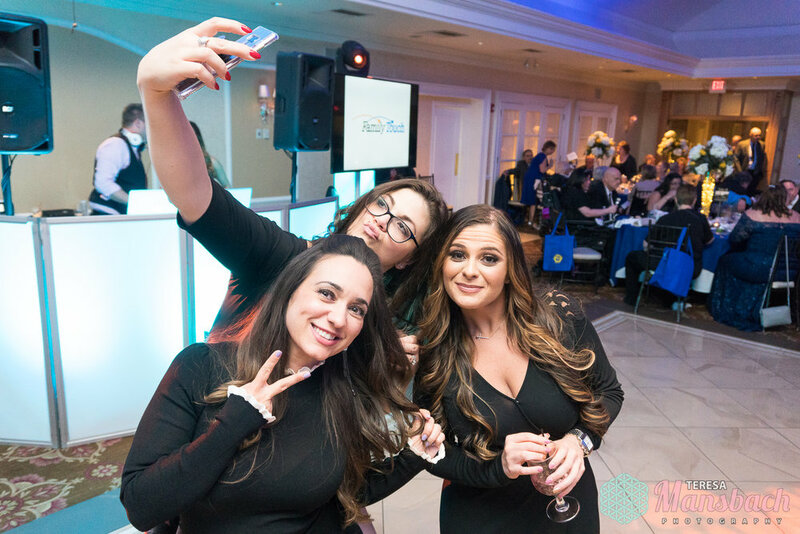 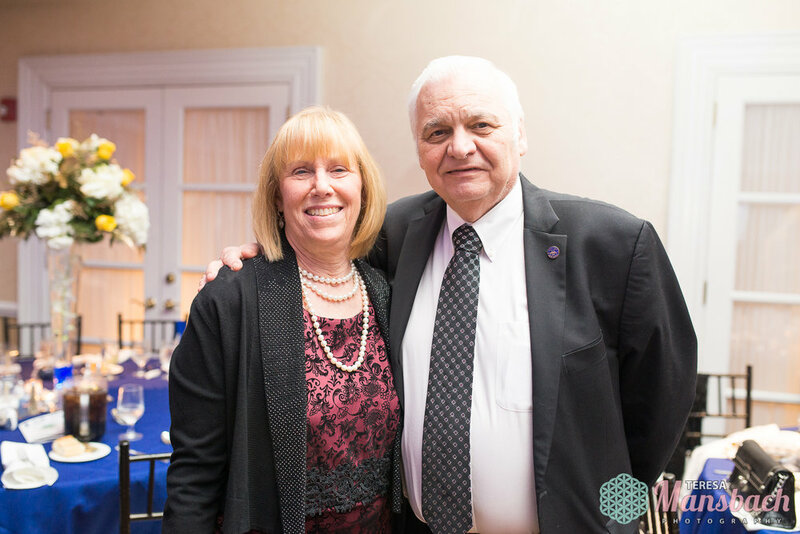 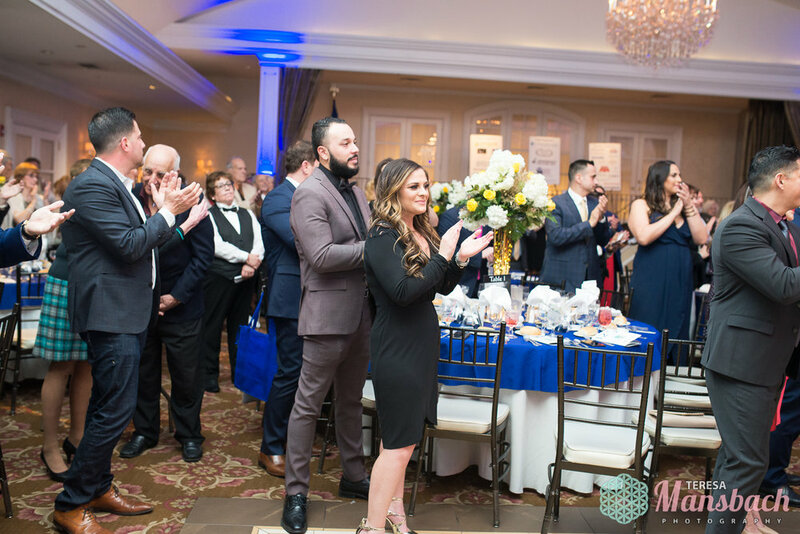 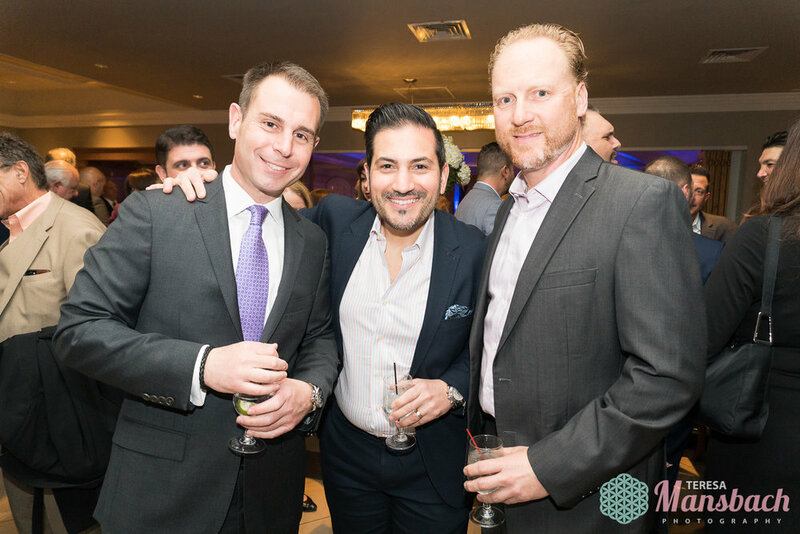 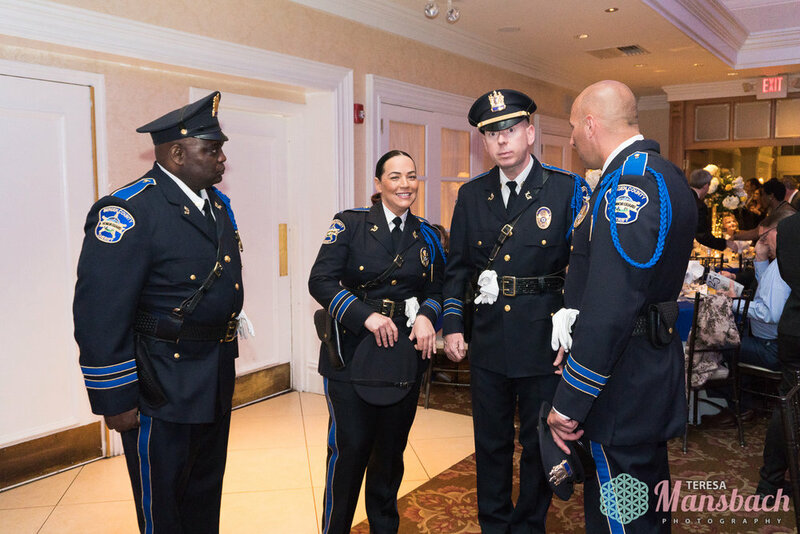 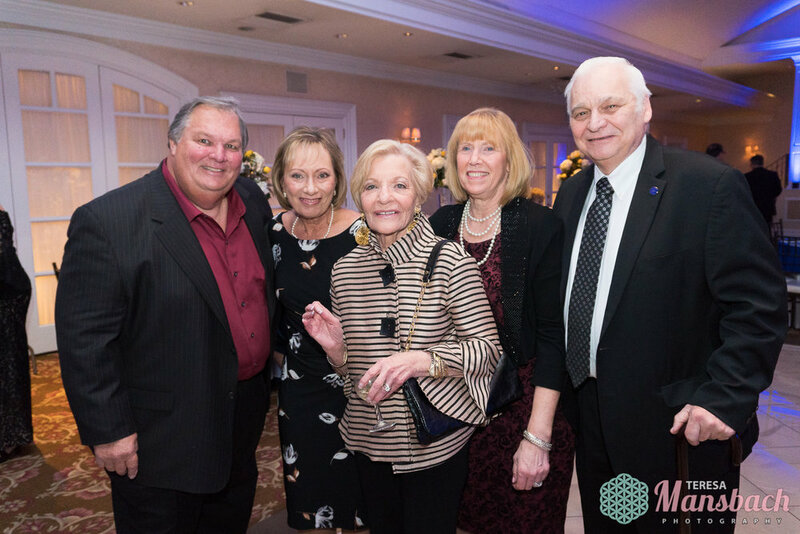 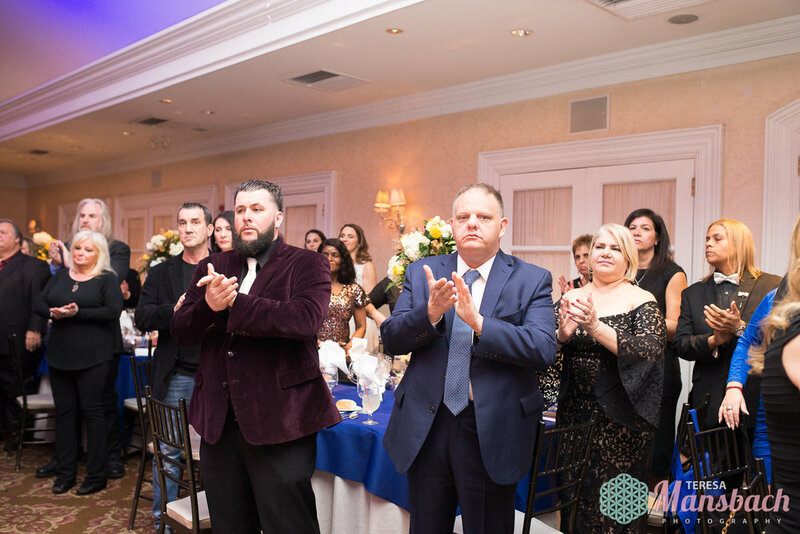 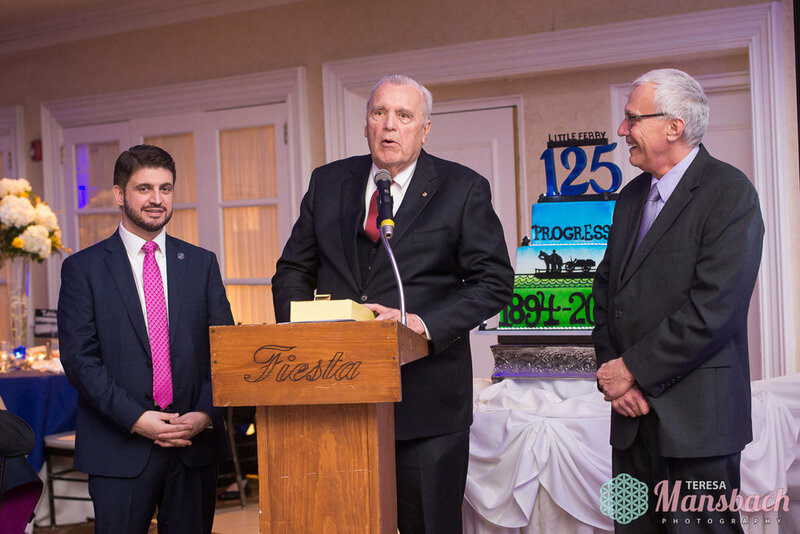 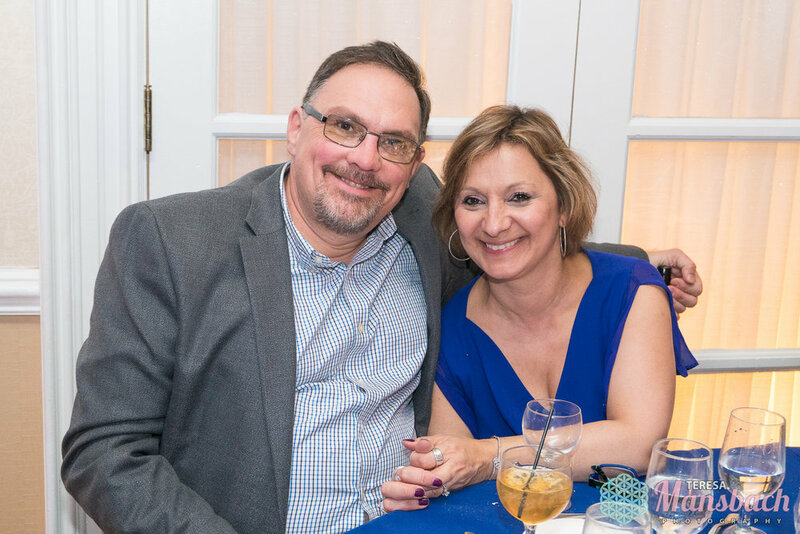 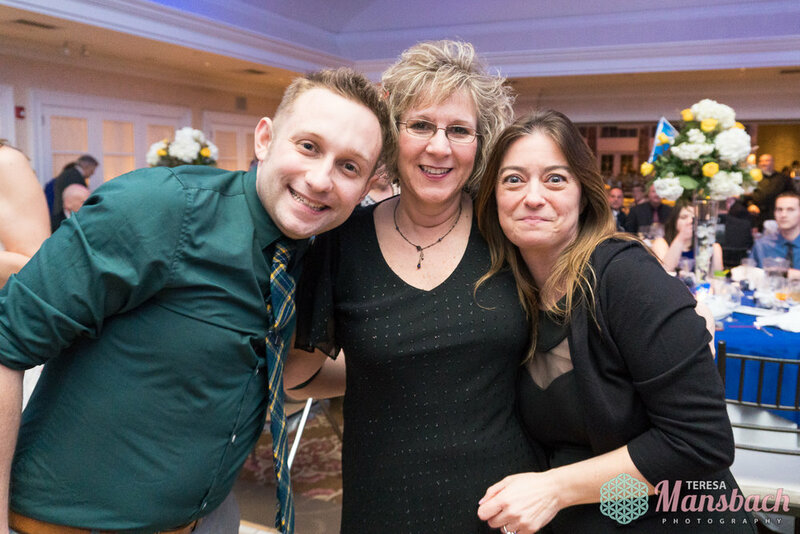 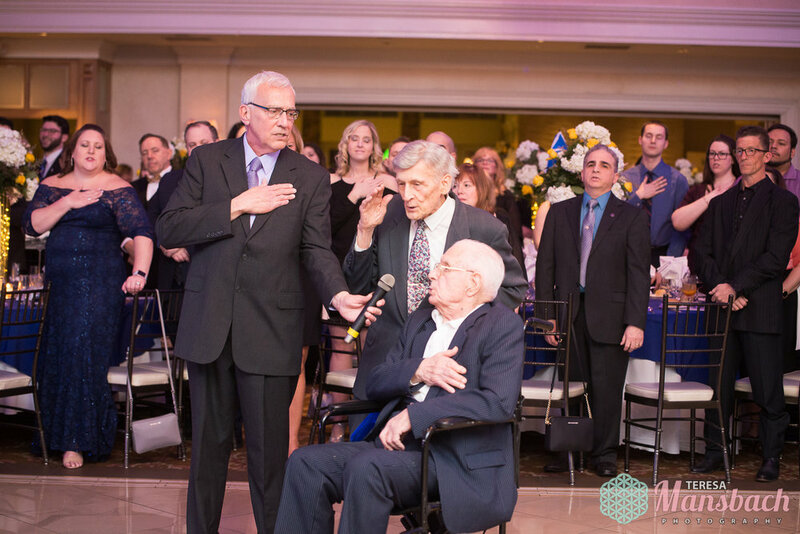 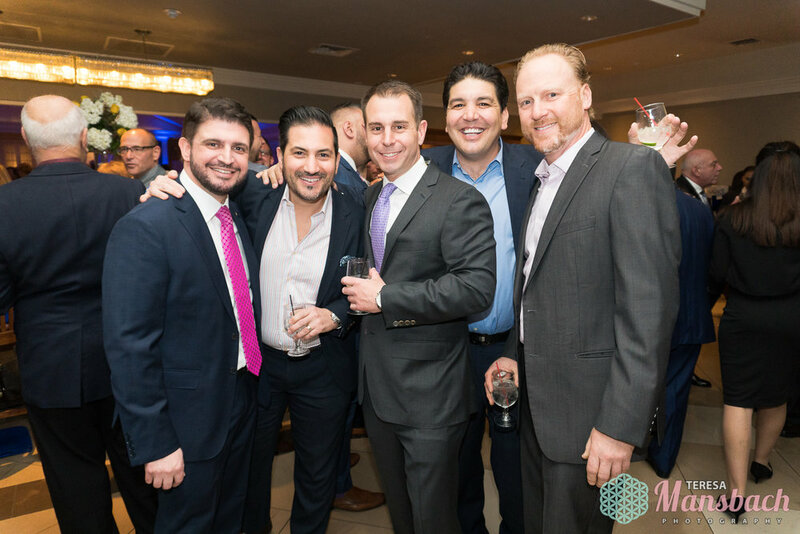 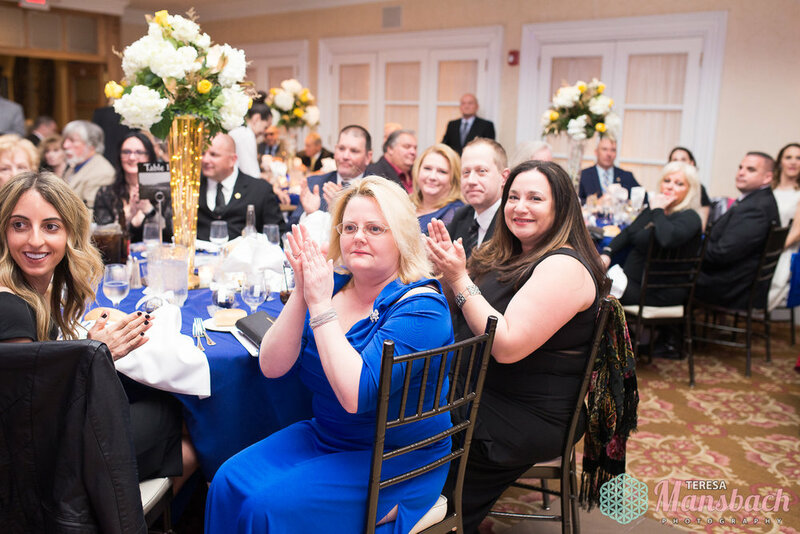 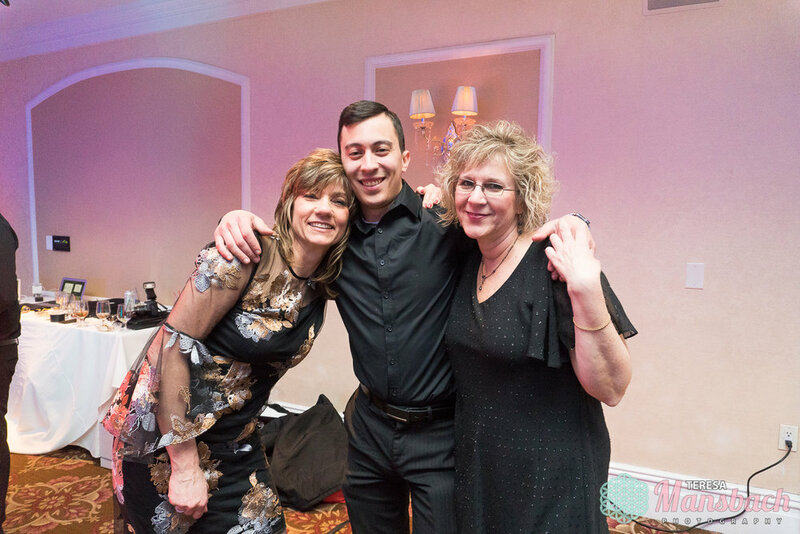 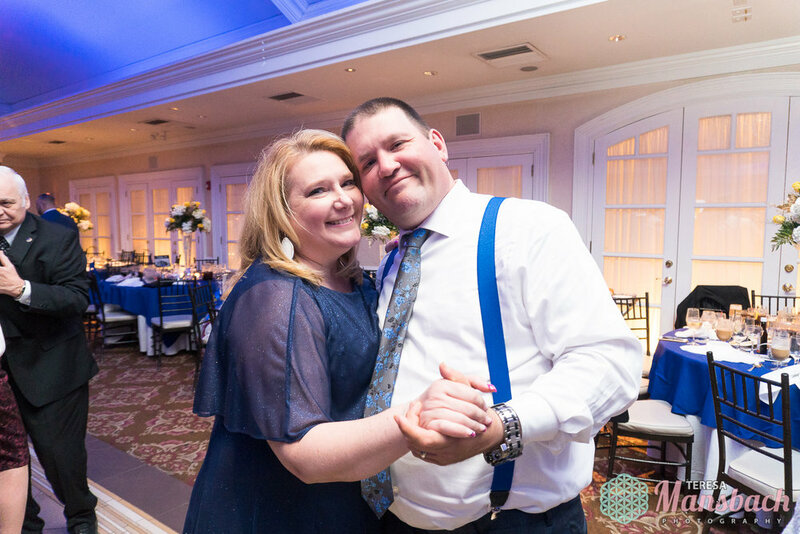 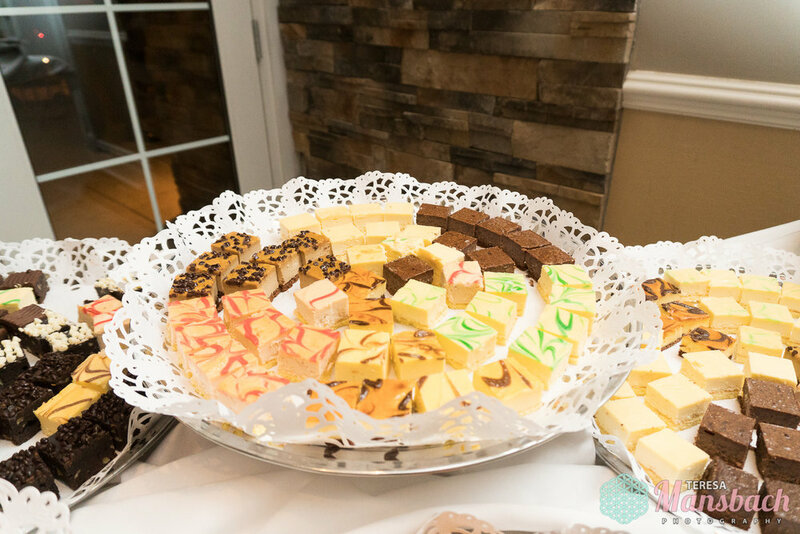 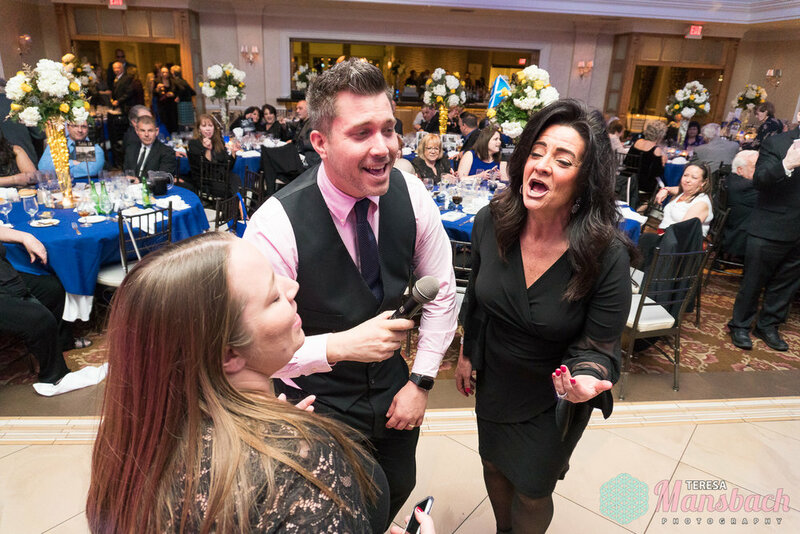 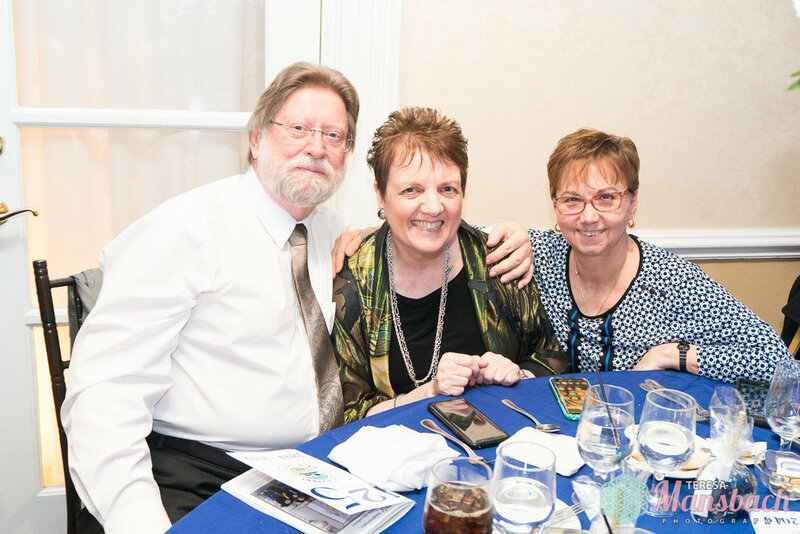 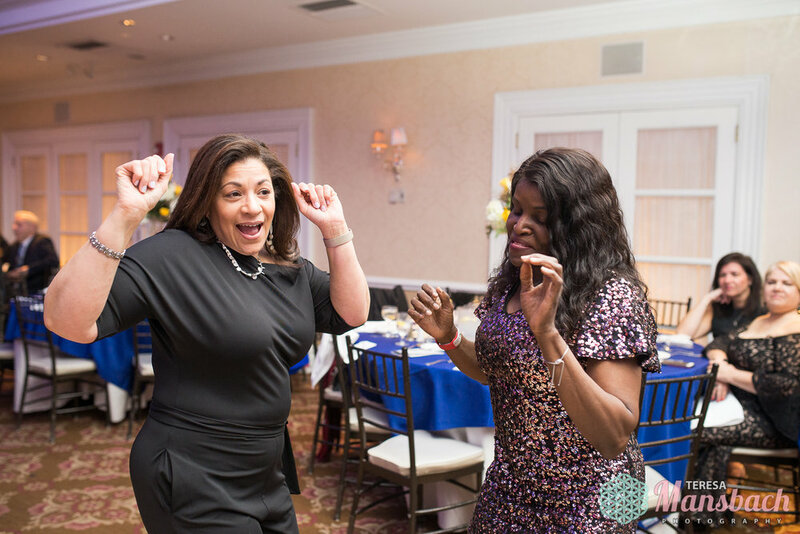 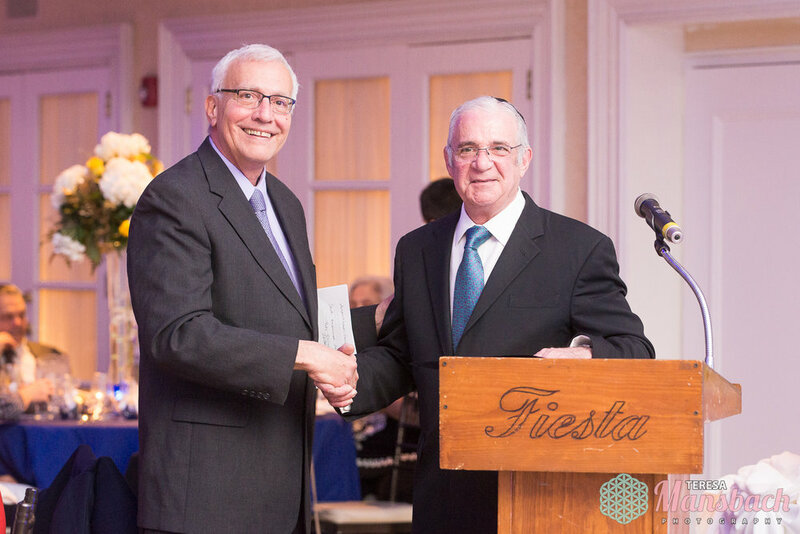 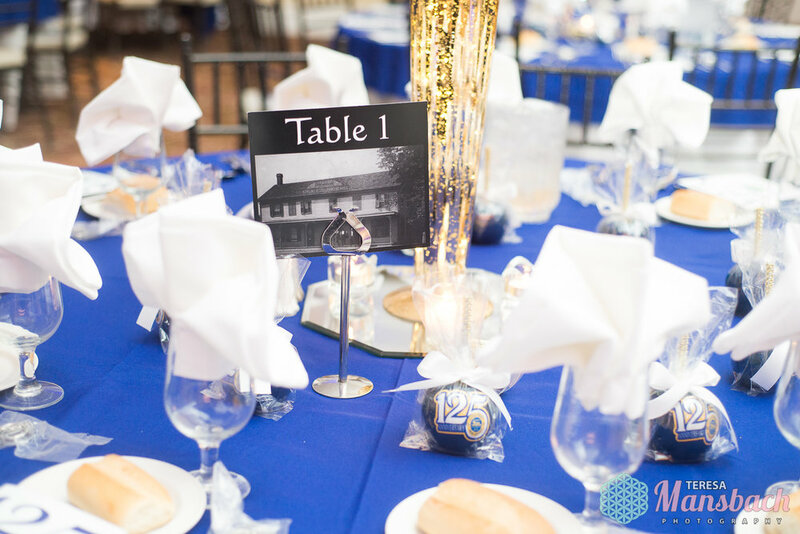 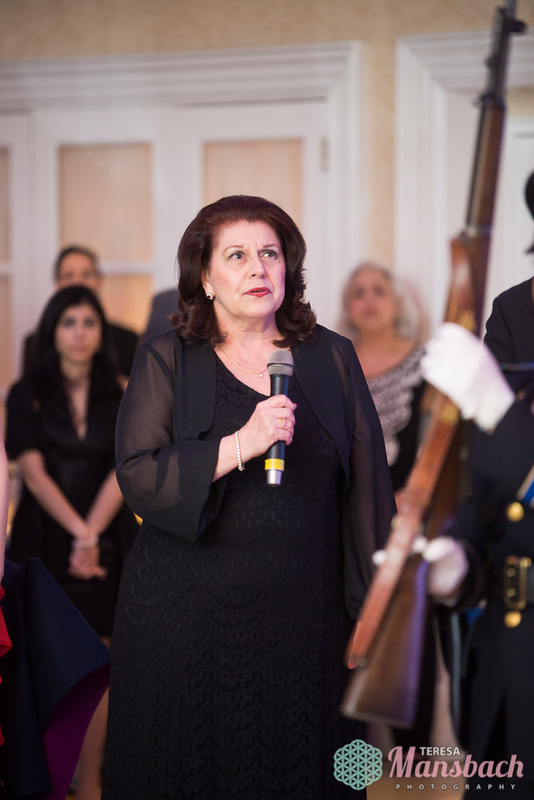 Prior to the extravaganza there also was a Gala held at the Fiesta in Wood-Ridge NJ on April 6th 2019.